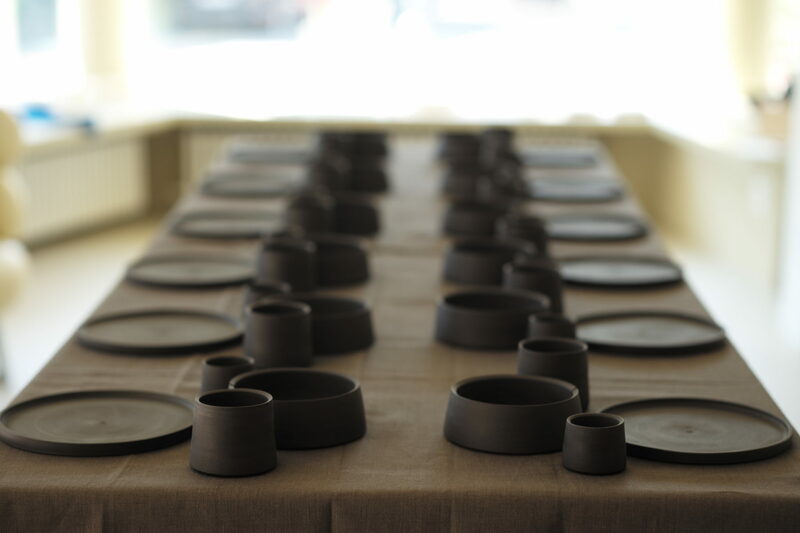 I had the pleasure to make a private order of my tableware collection ‚black beauty‘ for a party of twelve. 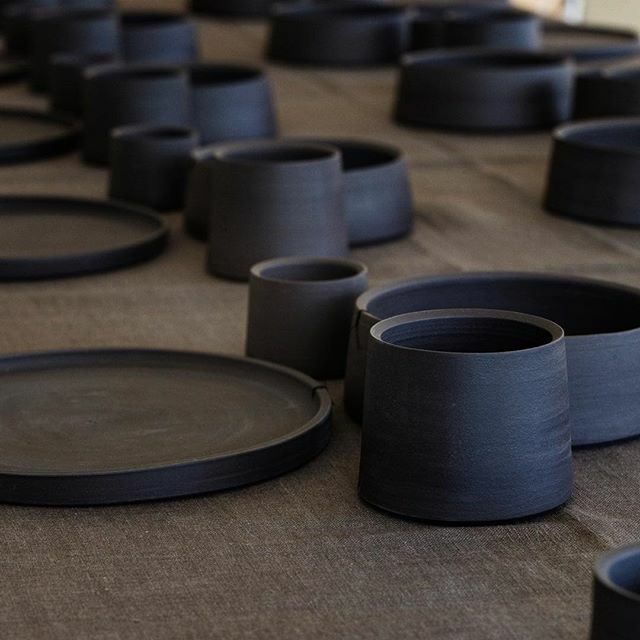 All pieces – plates, bowls, cappuccino and espresso cups – are hand thrown with love in black porcelain, plates and bowls with the black thread. Thank you B.S. – it was great!